Infrastructure development and construction works are very much vital for the overall development of a nation. And hence we can't overlook the importance of construction and civil engineering companies. 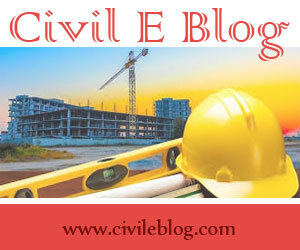 We have come up with list of some of the top civil engineering companies & firms from all around the world. In this list, we have tried to cover up largest civil engineering companies & firms from all around the world with their respective countries. Here is the list of 30 companies which boast as the biggest name in the field of construction and civil works in that particular country/region. China China Communications Construction Company Ltd.